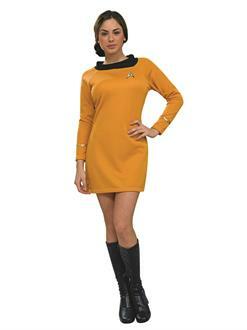 If you are ready to step into space, then you are going to need some good clothes. 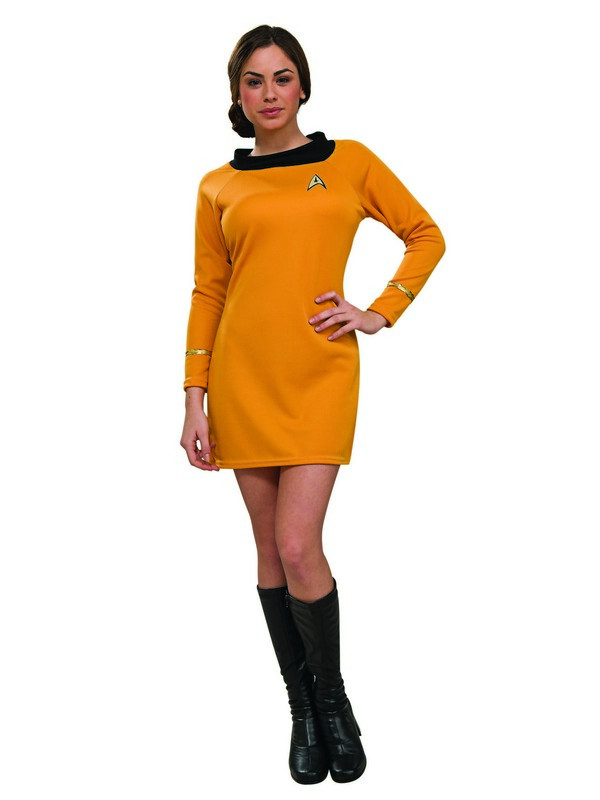 This Star Trek Command Uniform is a one-of-a-kind item that you are sure to love. Your buddies will wonder where you found an item like this, since they won’t ever find it anywhere else.